Dimensioni di questa anteprima: 800 × 600 pixel. Altre risoluzioni: 320 × 240 pixel | 640 × 480 pixel | 1 024 × 768 pixel | 1 280 × 960 pixel | 4 000 × 3 000 pixel. 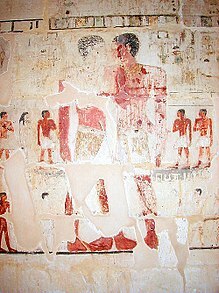 English: Niankhkhnum and Khnumhotep are depicted embracing one another in this scene from their joint mastaba (tomb). The two men are speculated to be lovers, although some Egyptologists argue that they may have been brothers or twins. 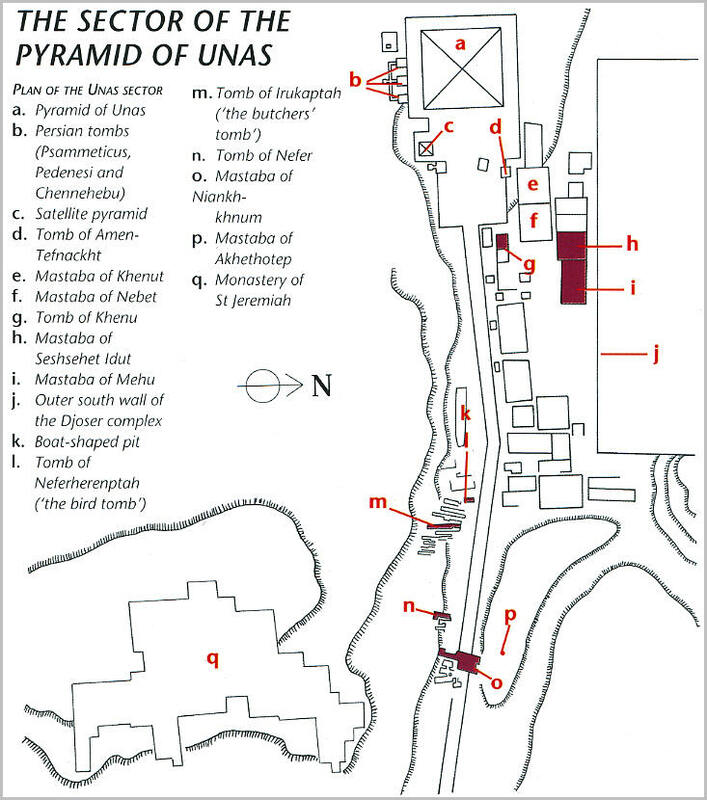 More information about the mastaba can be found here. 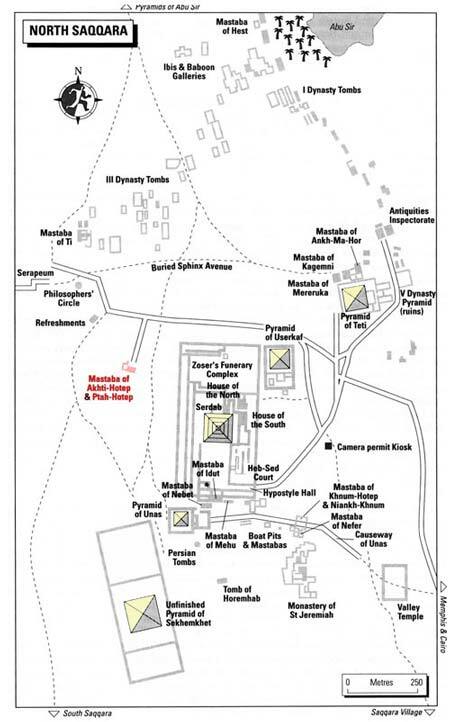 See this map for the mastaba's location in the sector of the Pyramid of Unas, and this map for its location within the broader North Saqqara necropolis.